Sometimes words give you goosebumps and sometimes it’s just heartbreak. 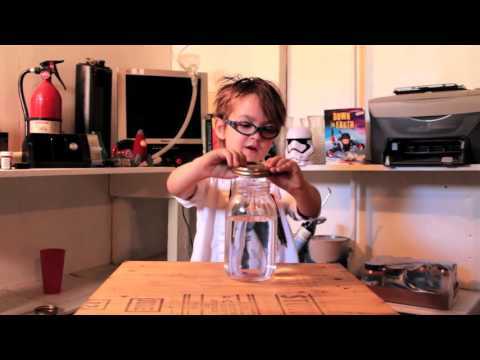 Is This Kid The Next Bill Nye? Remember Bill Nye The Science Guy? The guy with a big smile and a head full of facts and experiments about science that had us all in awe? If you know what we’re talking about, you’re in luck because Mr.Nye just might have a prodigy in the making. I just need a little harness on me to protect my credit score. You can point all the fingers you want, but it won’t get you anywhere! My day couldn’t get any worse than this.